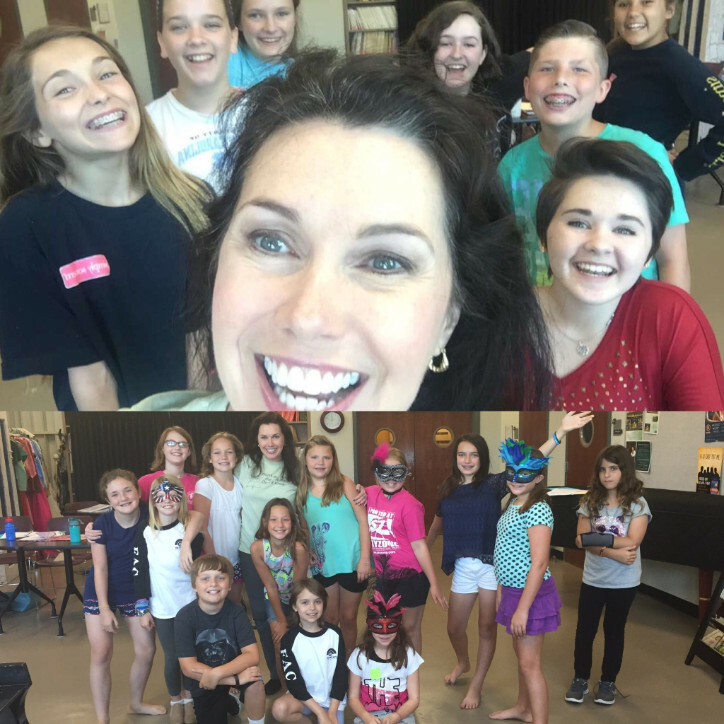 Kids at camp recently with Kimilee at Greenville's Fine Arts Center were "Broadway Bound"
Kimilee's CD is a great Graduation gift! Especially for Music/Theatre students! Download tracks or order full CD, see below to order! Single tracks are just 99 cents! Kimilee and Aidan ( 2 ) recently relocated to Greenville, SC to be closer to family and take part in the theatre and music scene in the Southeast! Of course there is an international airport so Rubylee Productions is still very much in business for your event anywhere! 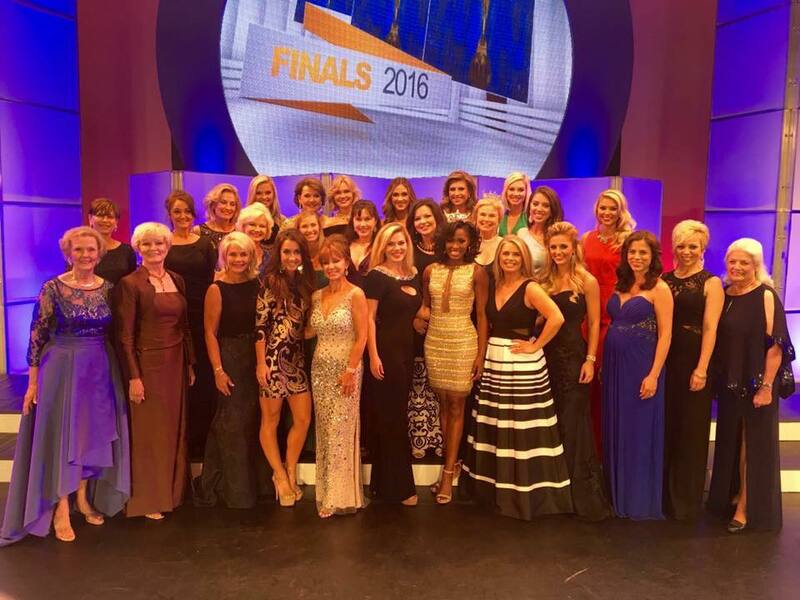 Concerts, Church services, Conferences, Pageants, Keynote Speaker, Weddings and more. Email for info or visit website , click on Rubylee Productions. 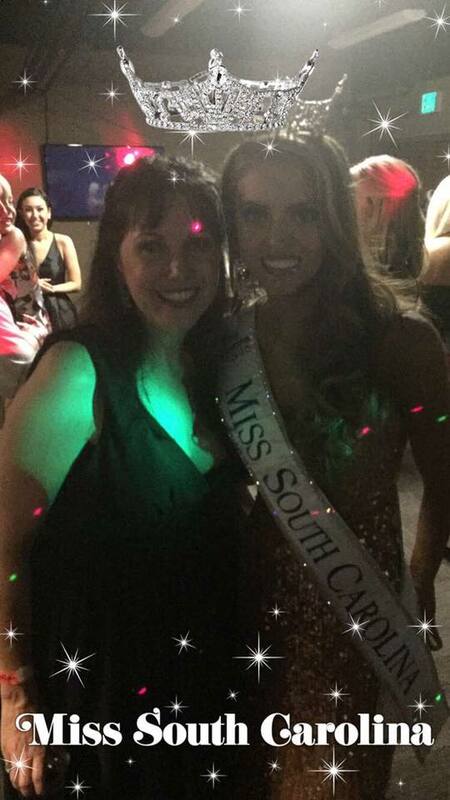 Kimilee ( Miss SC 1989) with newly crowned Rachel Wyatt ( Miss Clemson) , now Miss SC 2016! 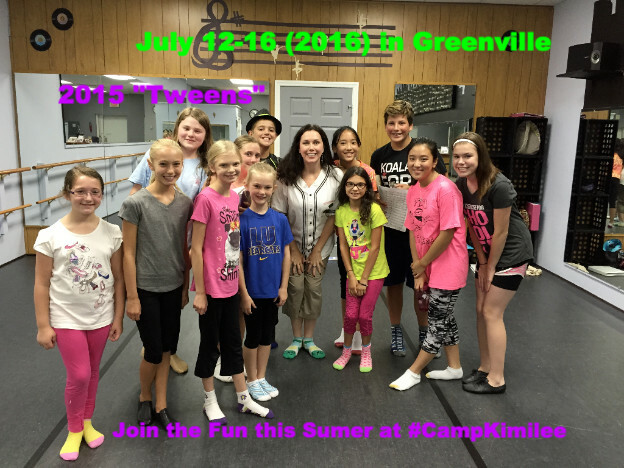 *July 12-16 Greenville, SC "Kimilee Bryant's Summer Theatre Workshop"
artists. Call 917.453.8951 or email kimilee@kimileebryant.com for more info/to enroll. 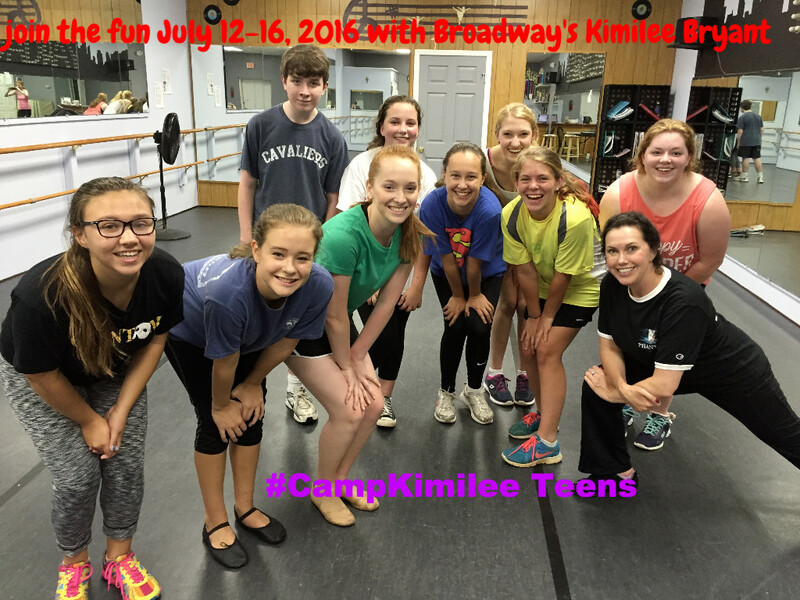 Deadline for enrollment is July 3! Hurry secure your spot! 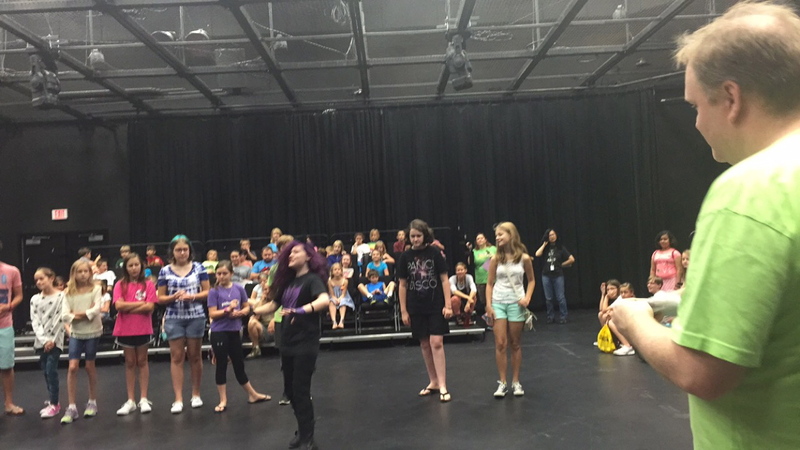 Does your child have what is takes to make on Broadway? Is he or she a “triple, even quadruple threat” . 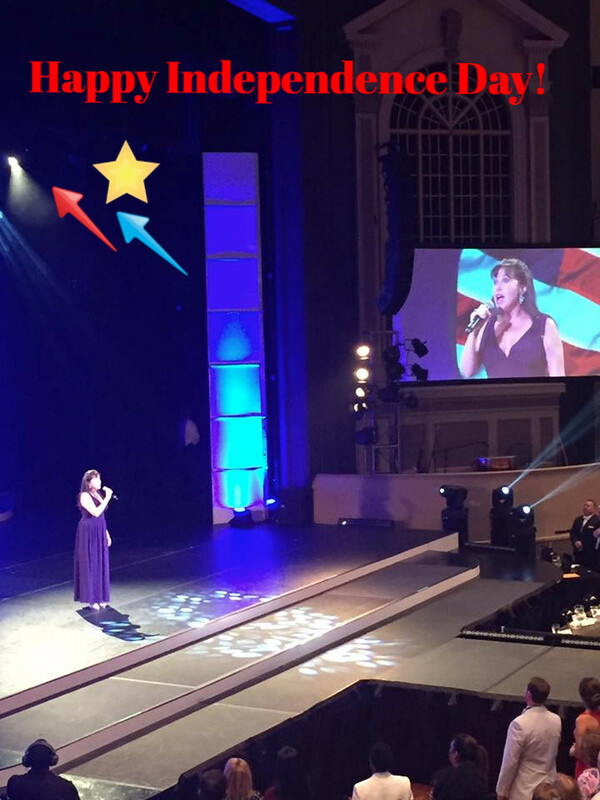 Broadway performers must sing, dance act and sometimes play a musical instrument! shows and work in television, film , concert and opera. their showcase. Guest artists: Candice Bryant: Dance/Theatre, Andrew Bryant : Improv ,Carl Gibson Collaborative Piano. All members of Performing Arts Renaissance Theatre company. continues to work in the business on Broadway and in film/televison. requested info above as well ( child’s name age/etc).